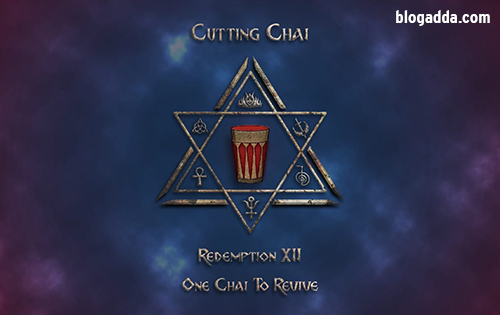 Cutting Chai is the biggest BMM fest in Mumbai which is organised by the BMM department of R.D. 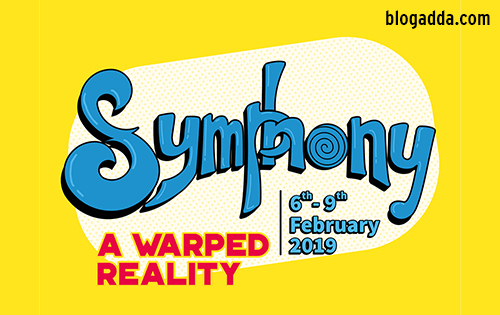 National College, Bandra that gives a platform to young enthusiastic talents from all over the city to explore. Cutting Chai as a platform provides standard industry exposure that helps one land internships with dignified media giants. 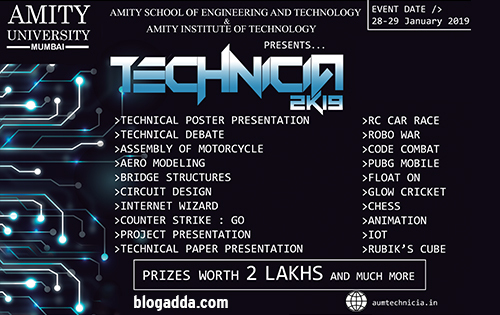 Amity School of Engineering and Technology & Amity Institute of Technology is back with its annually celebrated National Level Inter-College Technical Festival: – Technicia 2K19. 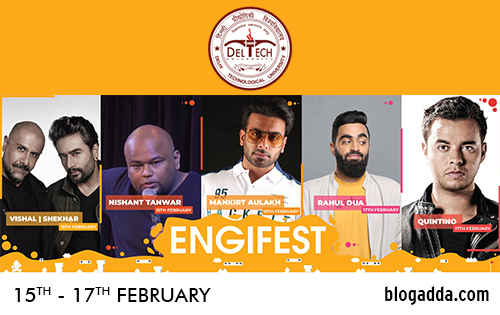 Like earlier, Technicia 2K19 will be an amazing platform for students from all disciplines to showcase their knowledge and skills, challenge themselves and break all limits. The Consortium is an annual festival of HSNC’s Smt. M.M.K. College of Commerce and Economics. 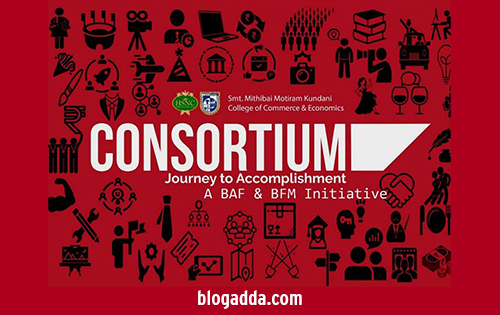 It is a BAF & BFM initiative which seeks to be your guide in the ‘Journey to Accomplishment’ happening on the 21st and 22nd of January, 2019. 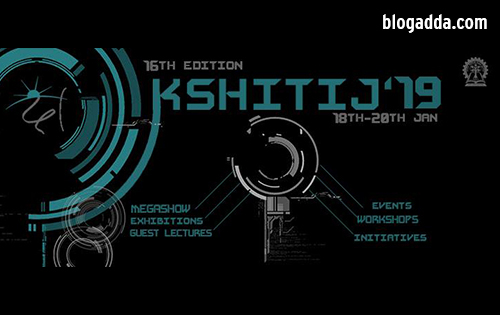 Kshitij is the annual techno-management symposium of IIT Kharagpur. 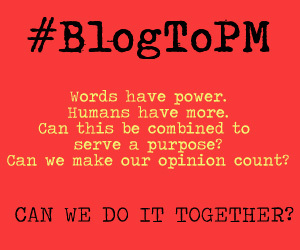 Since its inception in 2004, it has grown exponentially and has become the largest symposium of its kind in Asia. 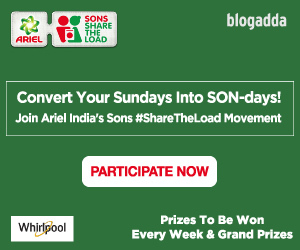 This ​year ​it ​is ​scheduled ​from 18th Jan​ to 20th Jan ​2019.